Working in the PR industry, it’s often perceived as your job to “make” the news – but how do you know what will get picked up by the press and what will be ignored? It’s an age-old public relations conundrum and one of the most stressful parts of the job. Predicting the news is, quite simply, not easy. A story that a particular journalist on a particular day might love and run with might be completely passed over by another journalist on another day. Personal opinion, other stories and even the time of day that you pitch can all impact on your story’s success. An episode of one of my favourite TV programmes, The West Wing, reminded me of the unpredictability of news. In this particular episode, the White House Press Secretary, CJ Cregg, didn’t think a story about the President not liking green beans would be picked up by the press corp – but she was wrong. 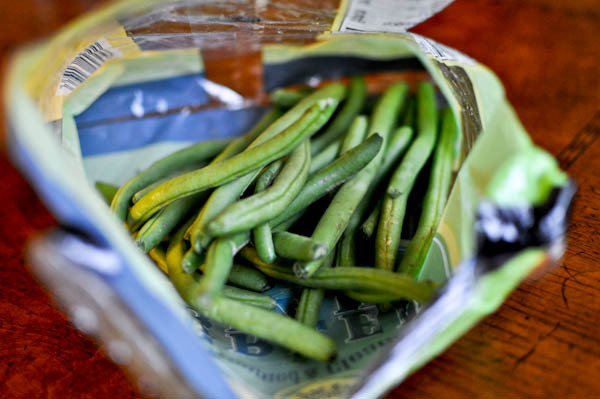 This seemingly insignificant little story supposedly had wider implications for the green bean growers of Oregon and, handled badly, could have become a troublesome, negative story. Sometimes the seemingly insignificant things are the ones that we need to watch out for – or make more of if there’s a benefit for our clients/companies. Pitching the right story to the right journalist at the right time of day is the key, and if you can get all of that right then you’re perfect for this job. CJ CreggPR industrypredicting the newsThe West WingWhite House press corp.